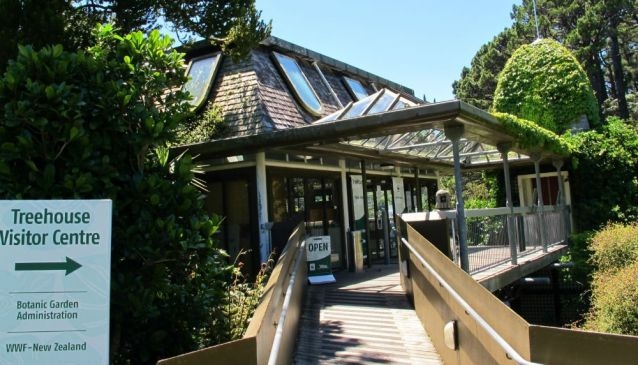 The Treehouse Seminar Room offers an alternative venue for workshops and seminars amongst the greenery of Wellington's beautiful Botanic Gardens. The venue is located next to the Treehouse Visitor Centre in the very heart of the gardens giving event participants the chance to enjoy fresh air and the native, and exotic plants, during event breaks. The room is available during weekdays and a shared kitchen provides facilities for light catering. The seminar room can be hired for work events but not social functions.